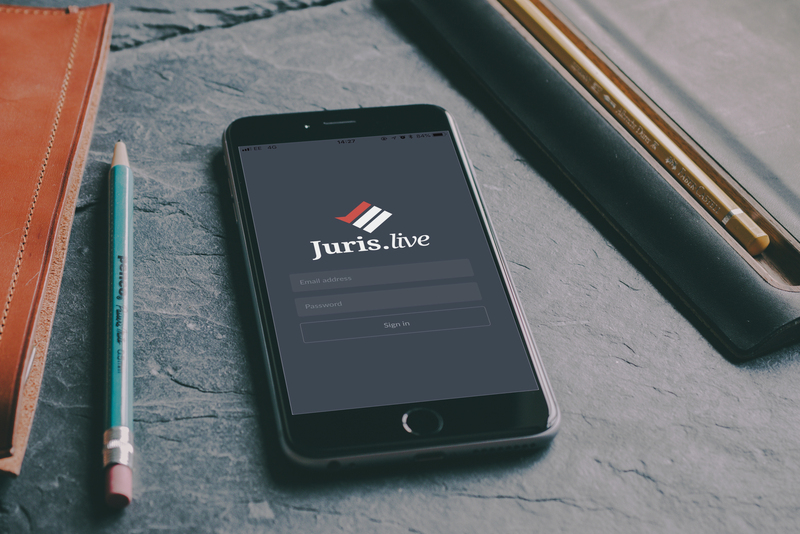 Juris.live is the new collaborative application dedicated to lawyers and legal professions overall. This collaborative tool for lawyers will change your working approach within your law firm or your legal department! Choose a collaborative, secure and smart solution that is most suitable to meet your needs and that is client satisfaction oriented. 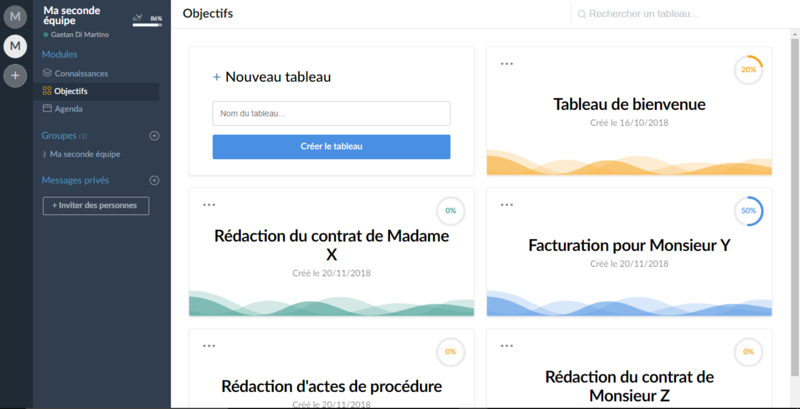 Find all the functionnalities you need to ensure the management of your legal projects in one working platforme. Provide your clients with maximum safety of their legal files. Easy…in 3 clicks, you can join the platform! The same applies for your collaborators and clients. Intuitive…a Quick Start Wizard will assist you to learn how to use the collaborative application quicky. Quick…two minutes! That is the time it will take you to dowload the app Juris.live and give rise to the digital transistion of your law firm. So…What are you waiting for to try our collaborative solution for lawyers and clients? and benefit from a free 30 days trial noncommital offer. 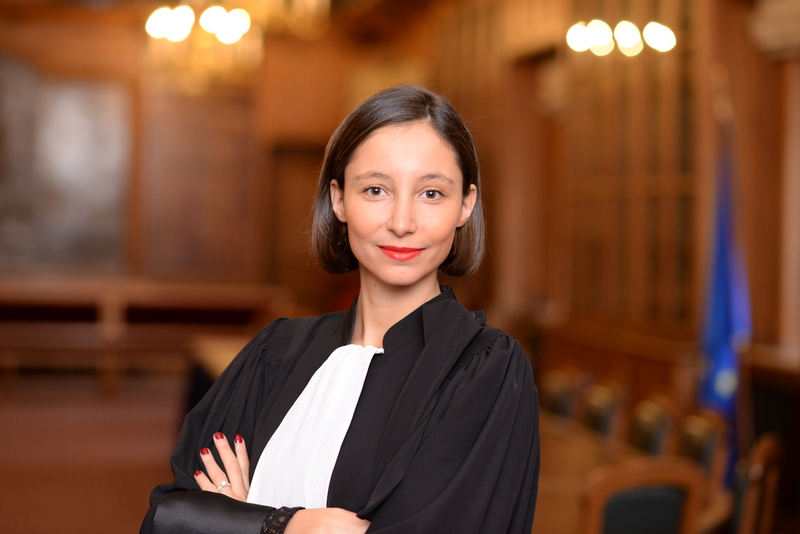 This solution aims at legal professions and their clients to improve their relationships and collaborations. If you are an independant lawyer, or practising in a law firm, a judicial officer or a notary, Juris.live is the perfect fit for you. Get yourself the best of Legaltech for affordable prices and impress your clients with augmented services generating high values! If client satisfaction is a forming part of your daily taks, you cannot resist to provide them with the best legal customer service. Earn smoothness in exchange of legal data, with more safety and reactivity. Digital transition has never been that easy! This collaborative solution is part of your desire to provide your clients with a real-time follow-up of their cases. As lawyers, transparency in the monitoring of legal cases is very important, by putting each client at the centre of our exchanges. Juris.live allows clients to check all exchanges as well as files and documents that are shared, and they can remove them as they choose. We understand your clients have to face difficult situations and need constant support. It is your mission as lawyers to accompany them and earn their trust. Juris.live eases each process through more direct and quicker exchanges of information to relieve the stress of our clients. Few images to learn how to use our application quickly and confidently. 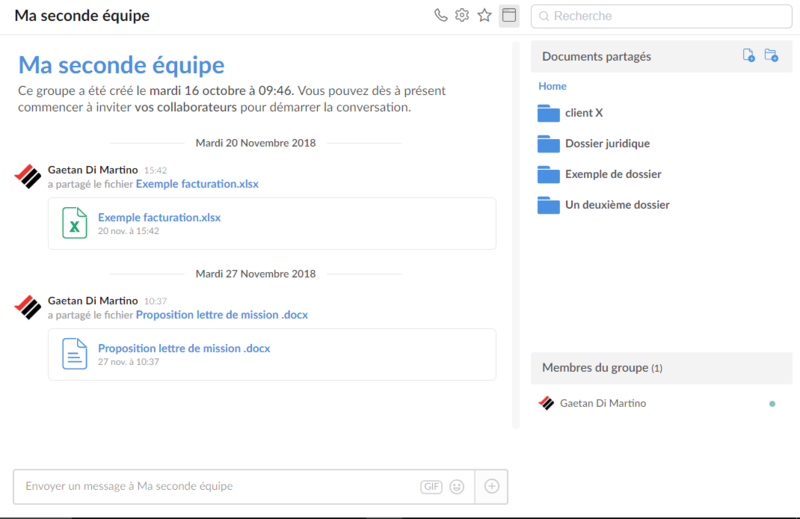 Collaborative working space, Juris.live allows to talk directly to your collaborators and clients by adding new groups. You are also able to participate in video conferences with several users at a time. The application allows you to share information and large documents from diverse sources in record time. With the “objectives” section, you can manage your legal projects effortlessly with your collaborators or your clients. Juris.live allows a better management of projects, organised and more productive. The application Juris.live can be downloaded on Mac and PC. It is also availbale online from the link app.juris.live.  The application Juris.live is available online and is free to download on Google Play and Apple Store. Perfectly responsive to all displays, you will be able to manage your legal projects remotely and seamlessly. How does Juris.live improve your daily work? 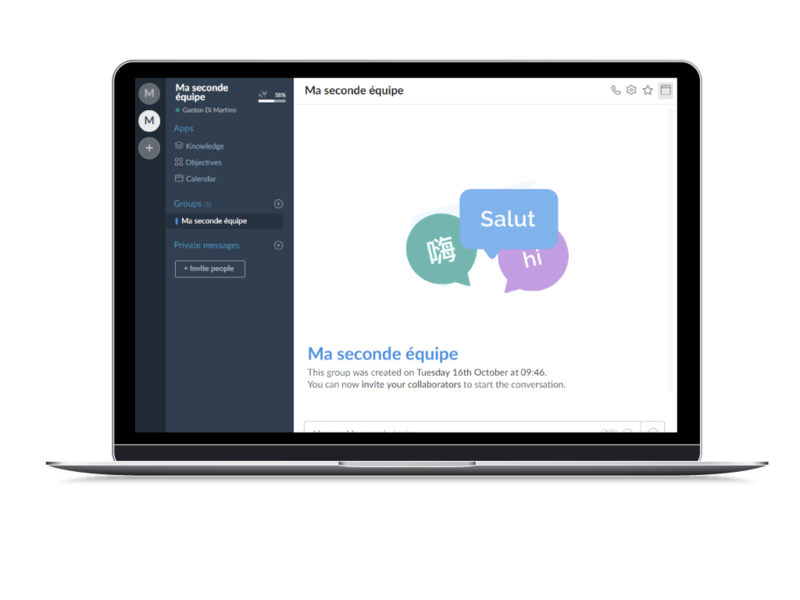 Direct and effortless messaging to improve your internal collaboration as well as with your clients. We spend on average 3 to 6 hours per day reading, fowarding and looking for internal emails that represent the majority of exchanges. You instantly free 60% of daily emails. 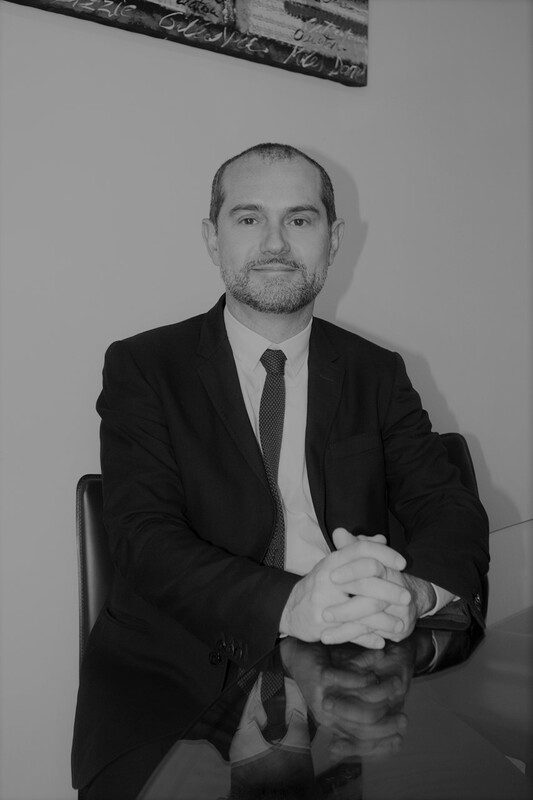 The application allows each lawyer to regain control of 2 hours high value per day which can be put at disposal of their clients instead. Indirect profit is 8000 euros excl. VAT per month per lawyer. Lawyers can invoice more. Smart collaboration allows consistent interaction between lawyers and clients as well as lawyers themselves. Productivity is increased by 25% generating more qualitative work. Smooth and direct exchanges on one platform. Share documents in one platform for a better management of your legal files. All data is stored and can be controlled by each user. Chat surveys are available to measure and quantify client satisfaction. Management of legal projects effortlessly and quickly with collaborators and clients. Quick and simple, Juris.live replaces emails and boosts your productivity. "I tried Juris.live and I was convinced right away! I am constantly traveling between Paris and London and it is not thinkable to carry my documents everywhere I go. Dematerialisation is a strengh for daily work." 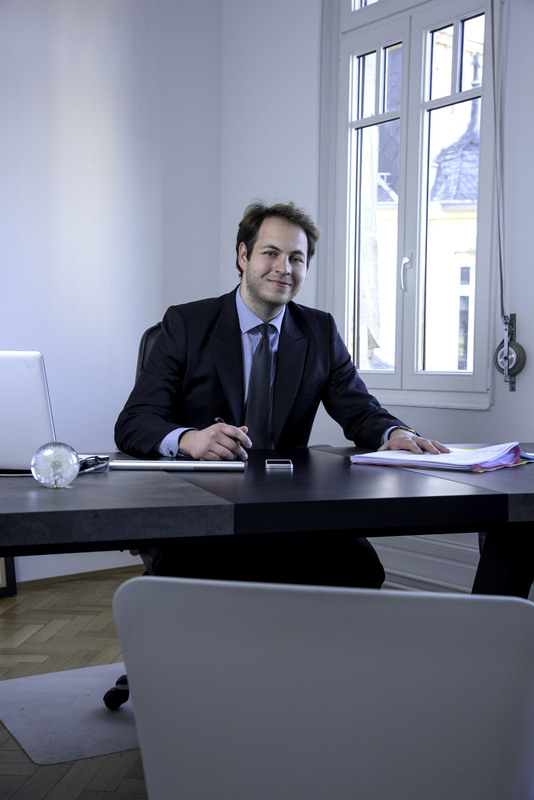 « Our law firm counts 3 offices in 3 cities. 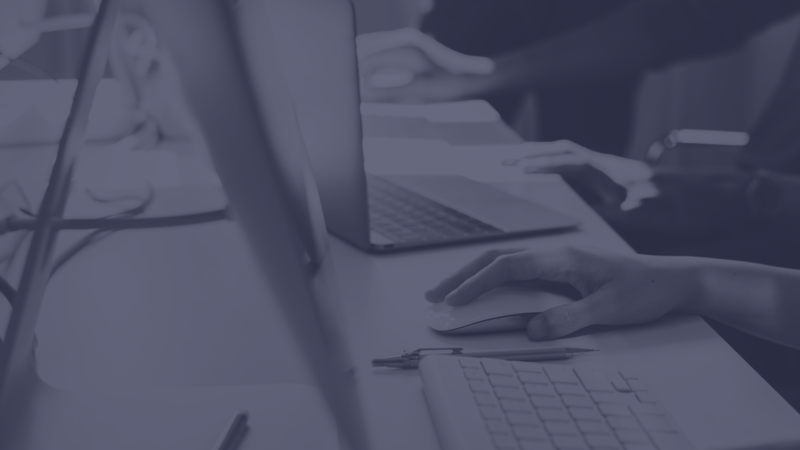 Video conferences that can be recorded are such a powerful asset to bring the team together despite geographical borders and to work on legal cases." We guarantee you an innovative experience and we provide technical support to answer your professional needs! 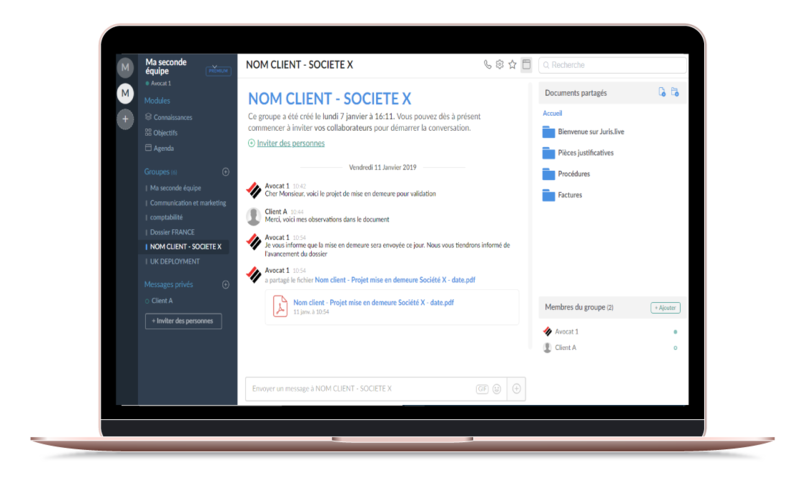 We are convinced that if you try it you will love it, you can register for a free 30 days trial and get access to every functionality of our e-collaborative solution for lawyers. Invite your best clients to participate in a free trial and prove them their satisfaction is your priority. Include your collaborators in projects to ease collective adherence and create a real internal workspace. Suggest to your external providers to join the free trial to improve information processes and stop wasting time . If you wish to have more information regarding our application, please fill out the form below. Our team will get in touch with you as soon as possible.